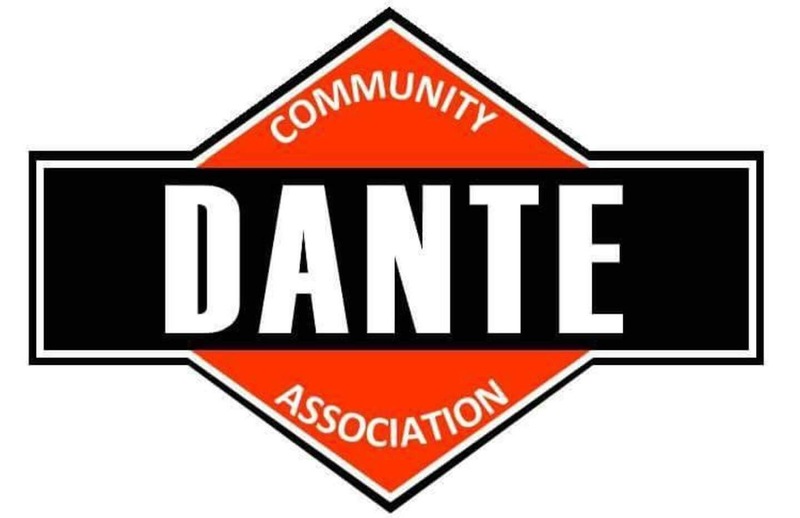 The Dante Community Association was formed with the purpose to transform Dante in to a model town for visitors and one in which people will desire to raise a family and grow old in the community. 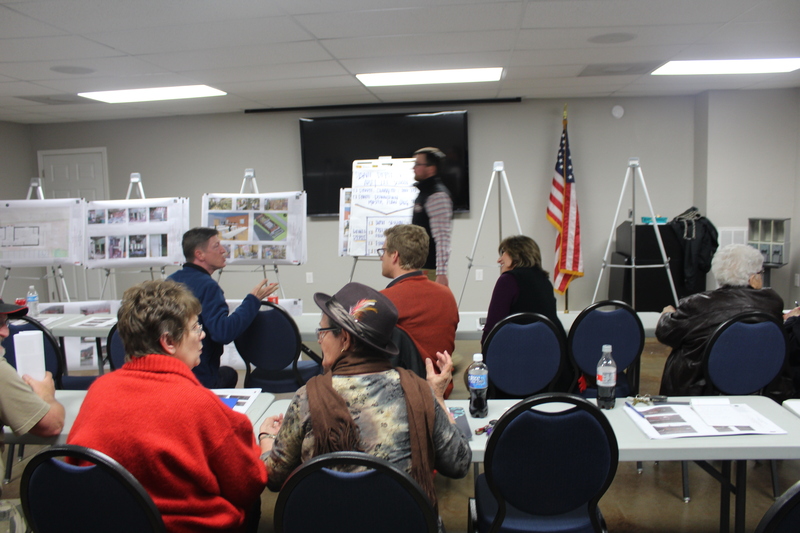 This will be accomplished by building on the extensive history Dante possesses, downtown beautification, expansion of outdoor and youth activities, and beneficial partnerships with neighboring towns and counties. Dante will once again see values in homes, visitors to the town, and a resurrection in sense of hope to ultimately find pride in this great community.